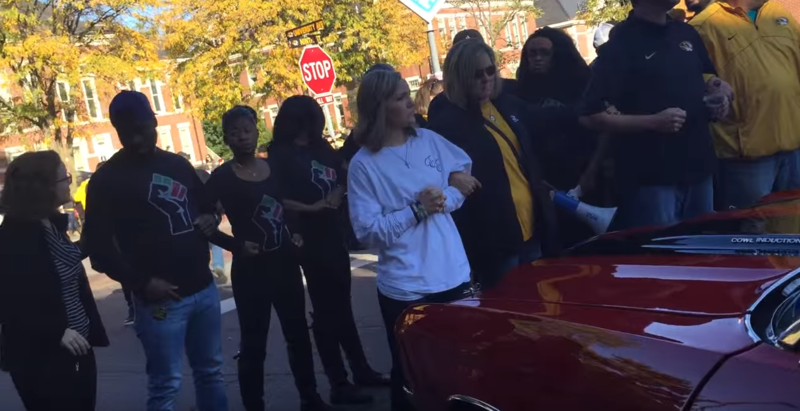 Interim University of Missouri Chancellor Hank Foley issued a written statement Sunday night responding to newly released police body camera video of MU Communications Professor Melissa Click in a confrontation with police after a demonstration by the group Concerned Student 1950 at the MU Homecoming Parade. The UM Board of Curators suspended Click with pay last month pending an investigation into her actions last fall. Click began doing interviews with local media outlets this week for the first time since a video of her confronting students trying to record demonstrators on campus unleashed a firestorm of criticism. 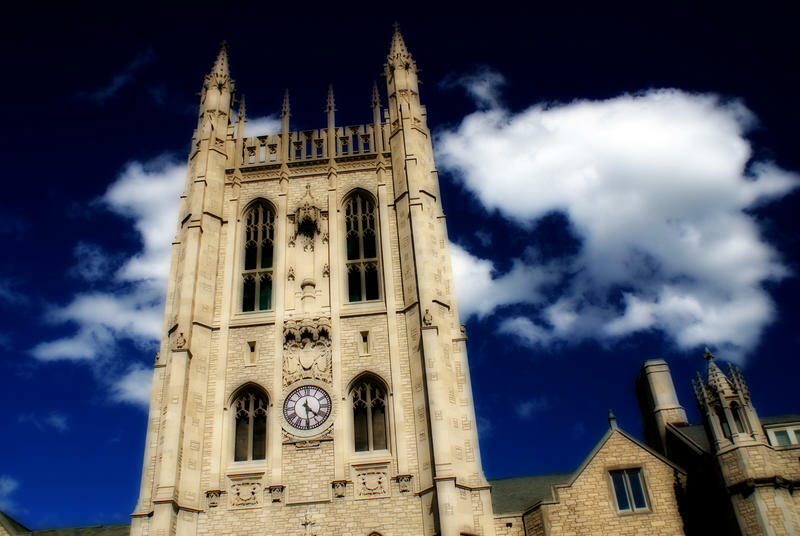 Last month, more than 100 state legislators issued a joint statement calling for Click to be fired from her position at the University. Previously, Foley had been more muted in his criticism of Click, saying she would go through a tenure review process as she would have if none of this had happened last semester. For those following the unrest at the University of Missouri last fall, Melissa Click became a household name after she confronted a student trying to record a gathering of students on a campus quadrangle, shoving the student’s camera and calling for muscle to have him removed from the area. 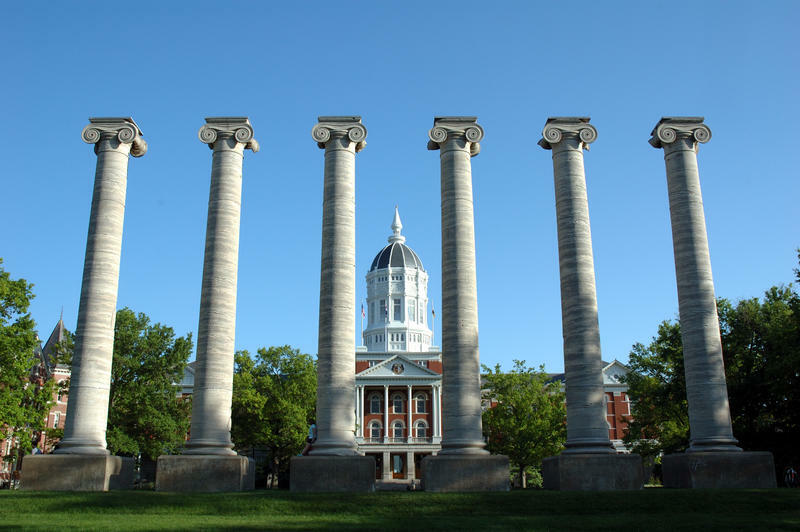 An assistant professor at the University of Missouri has pleaded not guilty to a misdemeanor assault charge stemming from a campus run-in with a student journalist during protests in November. 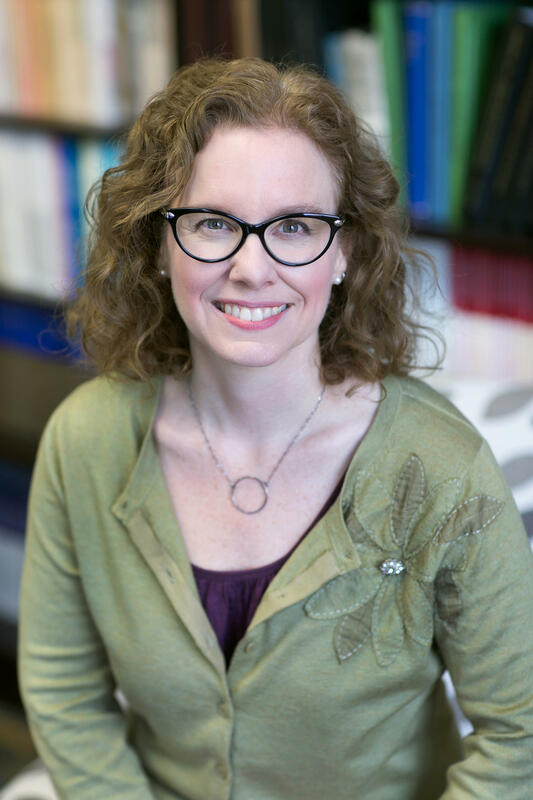 A national association is calling for the reinstatement of suspended University of Missouri assistant professor Melissa Click, who was involved in a run-in with a student journalist during campus protests in November. Today the University of Missouri Interim Chancellor, Hank Foley, delivered the annual state of the university address. 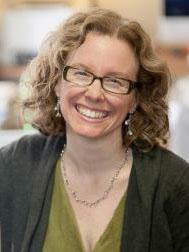 Foley announced an increase in regarding graduate student stipends. “Beginning in July, July 1, 2016, our minimum stipend will rise by three thousand dollars a year to 15 thousand dollars,” Foley said. He said the stipend that graduate students currently receive is well below the average of other higher learning institutions.